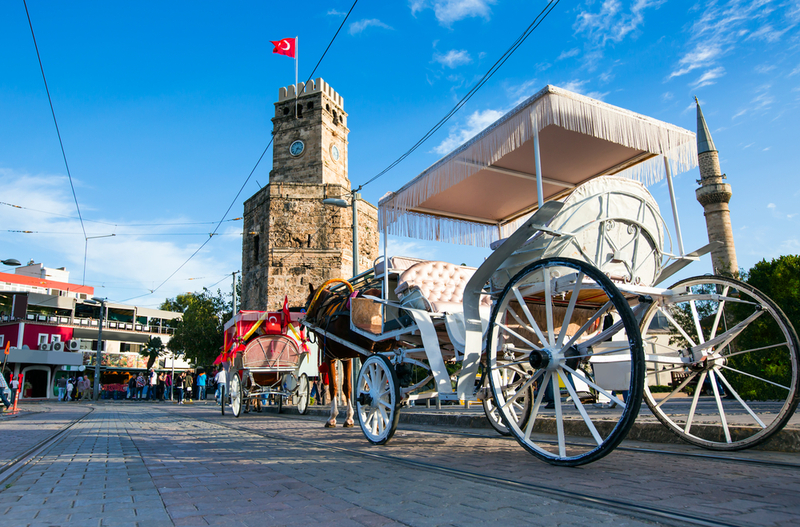 This tour will make you loving Turkey! 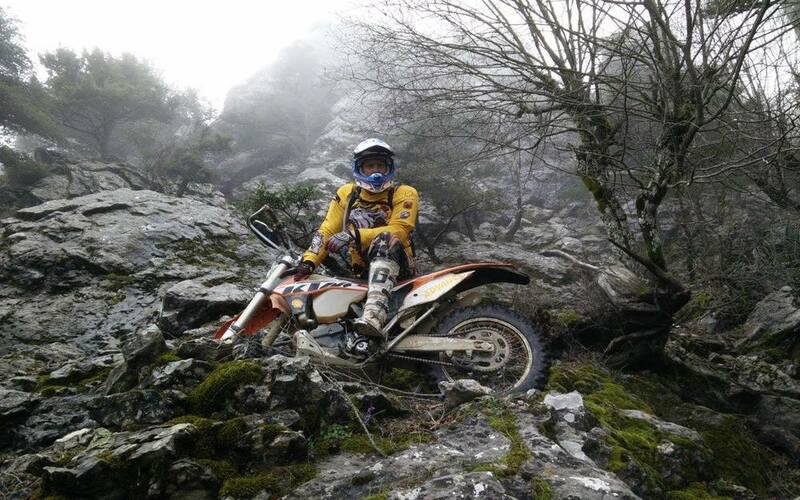 Incredible beautiful and hard Enduro tracks are waiting for you. And our 5* hotel at the beach of Antalya has a perfect Hamam (Turkish Bath) for relaxing in after riding. You start at the beach in front of your hotel and take lunch in a typical restaurant in over 2.000 meters on one of the peaks of the mountains you from your hotel room in the morning. 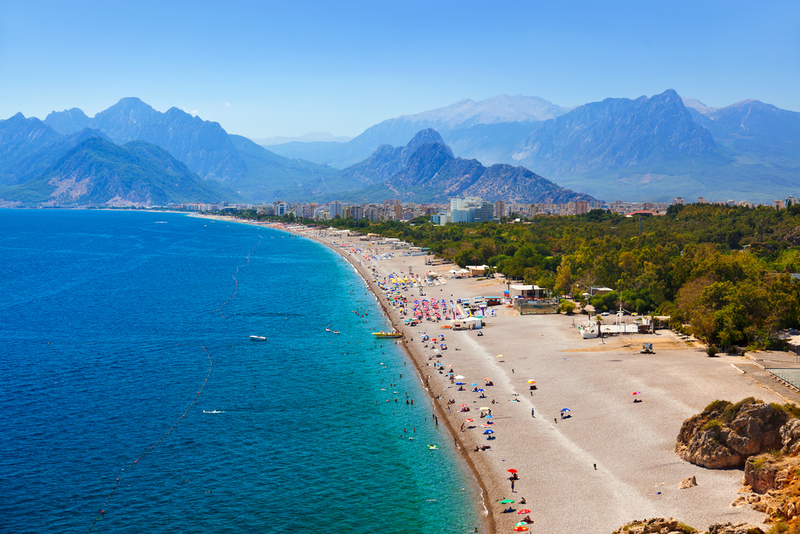 Turkey is easy going, extremely friendly, Antalya has very few rain days, the city of Antalya is wonderful and the tracks are amazing. After the riding you go to Hamam or jump into the pool, the hotel is on the beach. Always worth a visit of the basaar at the old harbour. This tour has a 8 day duration with 5 riding days and 1 rest day. The short trip has a duration of 5 days with 3 riding days and no rest day. 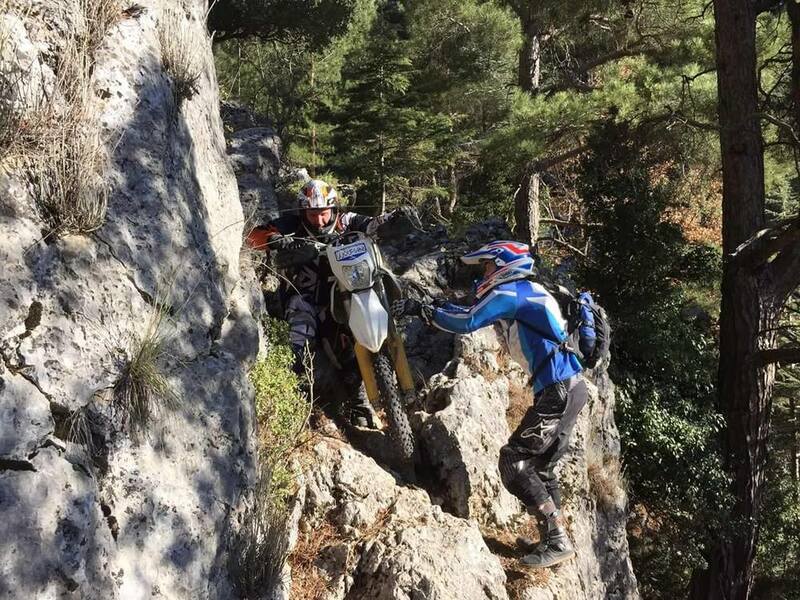 The difficulty level is accommodated during the rides to the riding level of the group..Antalya offers all levels of Enduro, from moderate to extreme Enduro. 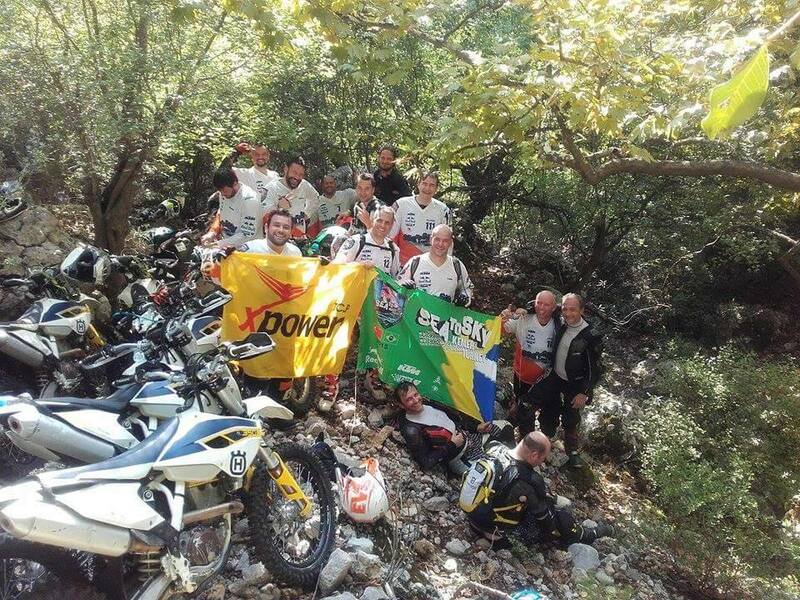 Sibiu is best for riding Enduro from end of September to April. The airport for arrival is ANTALYA. You take at the airport a yellow taxi, it takes you approx. 20 min. to the hotel and will cost around 12€. 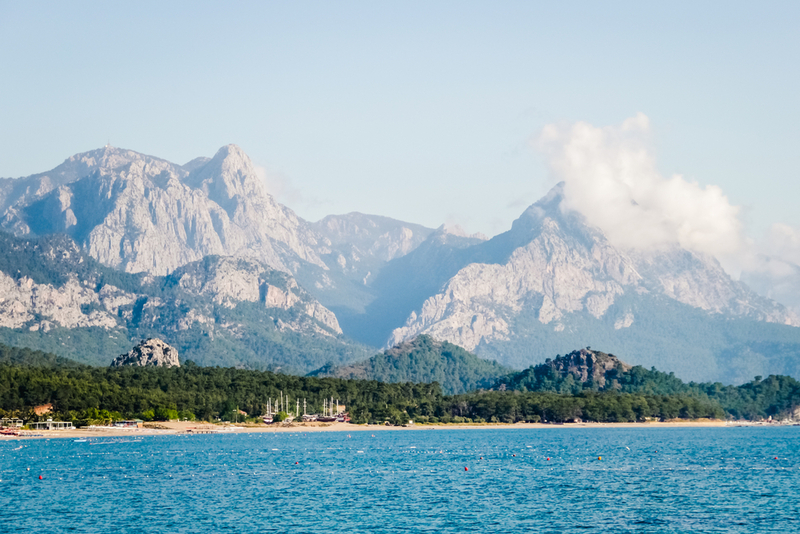 You are staying in the PORTOBELLO Hotel Resort & Spa at the beach of Antalya, 10 min. from the old town. There are a lot of restaurants, bars and pubs nearby the hotel. Breakfast is included. For lunch we stop at restaurants on the way. Riding in groups of max 10 riders. Mechanic service with spare parts and spare bikes. RideXpower function shirt, diploma and small present. Individual arrival and departure, airport transfer, lunch, dinner, drinks, personal insurance, travel cancellation cover. A tour manager will welcome you in the hotel and will be with you throughout the tour..
On this tour, a rental bike is included. We have KTM and Husqvarna 2- and 4-stroke injection models available no carburettor bikes. All bikes are the latest models, professionally serviced, and in excellent condition. The bikes come with tyres in good condition with mousse and are equipped with closed rallye guards, motor skid plate and fan. Professional mechanics service with spare parts and spare bikes is available on tour. An option for new Mitas tyres is offered. On all bikes mousse in front and rear are fitted.